Mat Fraser was the favourite for to win the male Individual Category at The 2018 CrossFit Games®. Let's break this down so you can learn what he does, why it works and how you can re-apply these methods to your own training. 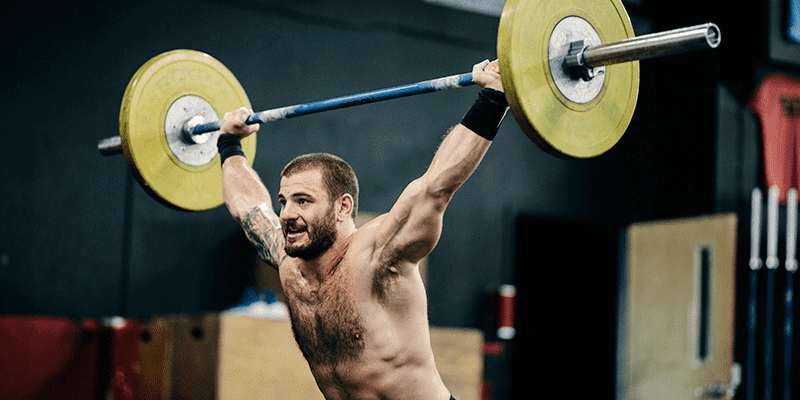 So why did Mat Fraser win the 2018 CrossFit Games? 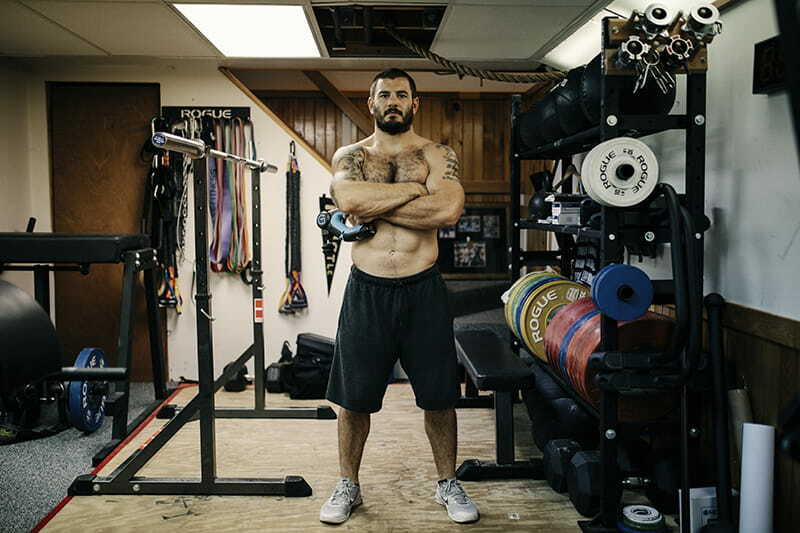 Mat Fraser lives by the motto ‘Hard work pays off’. It is a simple idea, but the difficulty lies in the execution. Mat trains 360 days a year with one goal in mind, to win the CrossFit Games. He does not skip sessions when he feels tired or complains when things don’t go his way. He simply focuses on his goal and puts in the work that he knows is necessary. It is easy to hide behind excuses, but out on the competition floor there is nowhere to hide. What you do in the dark, when nobody else is around, will be reflected in the light, when it is time to throwdown and compete. There is perhaps nobody else that exemplifies this ideal more than Mat fraser. Mat Fraser has a formidable background of strength and weightlifting. This gives him a tremendous advantage over many of his other competitors. This injury eventually became a strong motivating factor for Mat to quit Olympic Weightlifting. It also awakened the understanding in him about the importance of recovery. As the 2x Fittest Man on Earth he tackles his recovery with all the seriousness that he applies to the rest of his training. That is why he uses the Theragun G2PRO (link). Recovery is essential to any training regimen because it allows for improved performance and decreases the risk of potential injury. 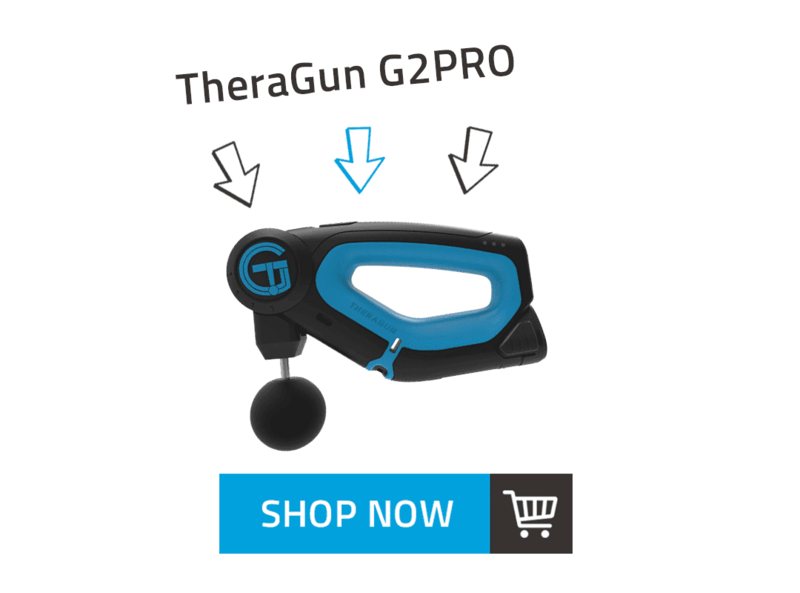 The TheraGun G2PRO provides portable, precise, powerful, on the go pain relief for muscle activation and recovery. Combining amplitude, frequency, and torque, the TheraGun can be utilized before, during, and after each workout. Before a workout, the TheraGun G2PRO activates the body by increasing blood flow through the muscles while also improving muscle coordination and mobility. In between sets and snatches, the TheraGun GG2PRO re-activates inhibited muscles, increases blood flow through the fascia to help improve performance. It inhibits the stretch response, thus getting you ready to work out in a much quicker amount of time. After a workout, the TheraGun G2PRO decreases muscle soreness, hydrates fascial tissue, and prevents and eliminates adhesions for faster recovery. TheraGun was developed by Dr. Jason Wersland after a motorcycle accident left lasting tissue damage and a bulging disk. A professional chiropractor, he was unable to find a tool to assist his recovery, so he built his own. Now in it’s 6th iteration, not only did he manage to heal his own pain with the TheraGun, he honed the idea into an effective product that is used by the best Crossfitter in the world for his warm up and recovery work. 3.1 TheraGun: An accessible way to smash out any knots in the muscle and maintain good tissue quality. It should be performed on a regular basis. TheraGun can enhance this process considerably. If you are serious about optimising your recovery, then the TheraGun G2PRO is the best tool on the market. 3.2 Massage: A good massage can often be effective at hitting awkward spots. While expensive, a good physiotherapist or massage therapist can make a big difference. Rest is essential and often overlooked. When we rest our body is allowed to divert resources and attention to restoration. This is when the real progress is made. During rest our body makes the appropriate adaptations to the effects of training. Without it we will never truly recover physically or mentally. Good quality is very important but one we often neglect. Athletes should consider the following. Understanding what you are trying to achieve with recovery can help it to be much more effective. By understanding what you need to achieve you can be more effective. By employing an effective strategy, you can maximize the training effect and perform consistently at your best. Mat has already won the CrossFit Games twice. In 2015 he finished in second place after a disastrous event involving flipping the pig. That experience of finishing second only fanned the flames of his desire to win and helped to enhance his fierce competitive nature. He knows what to do in order to win, because he has already done that twice already. Only other champions have this kind of experience, and that gives him a considerable advantage. There is nobody even close to Mat Fraser when it comes to working on your weaknesses. Mat does not simply practice what he is not good at, but he annihilates any flaws that he finds in his game. For him, one of the few factors that could hold him back from winning the 2018 CrossFit Games is injury. This is why he only uses the best recovery tools on the market, and makes time every day for serious and committed recovery work.